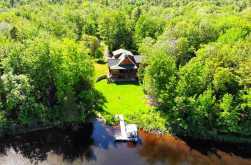 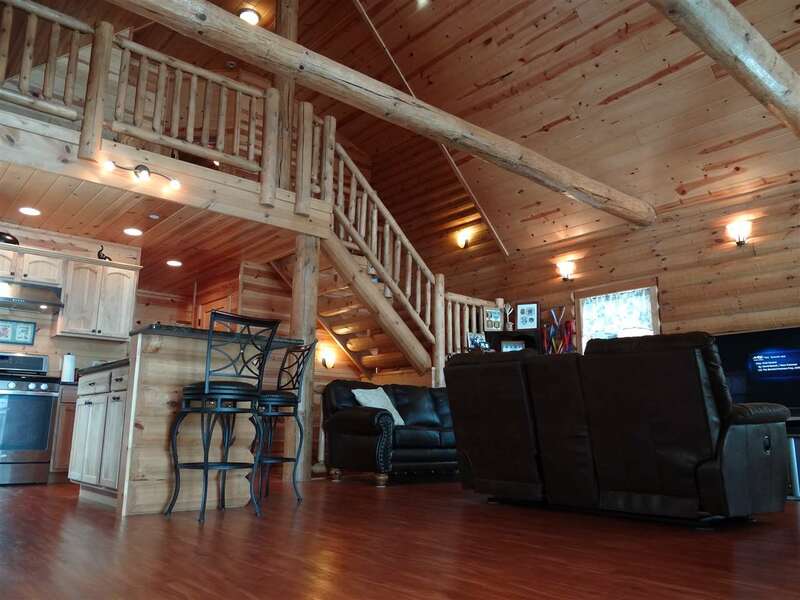 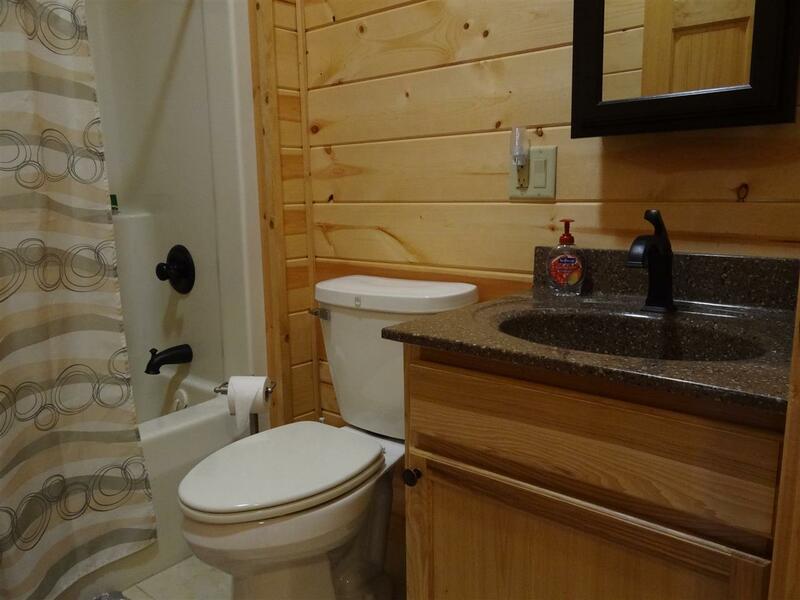 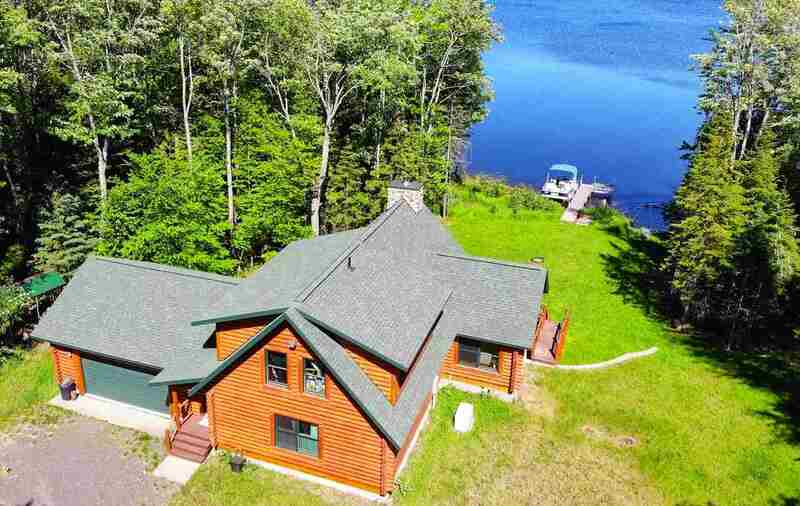 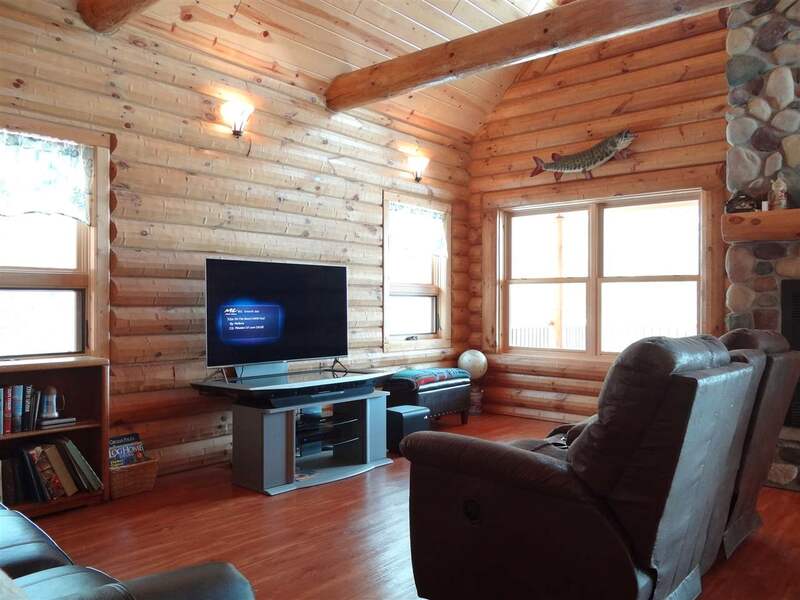 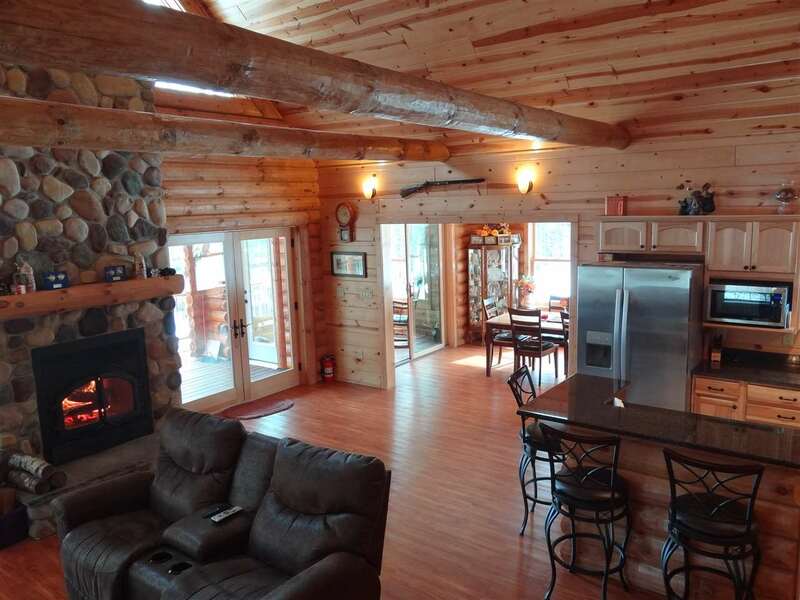 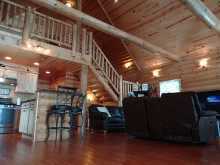 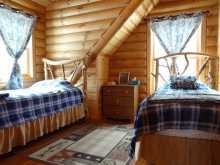 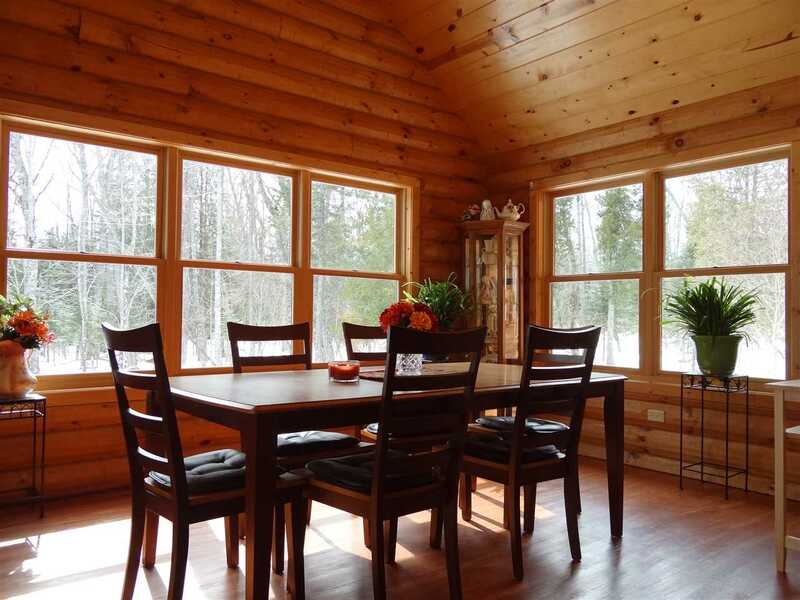 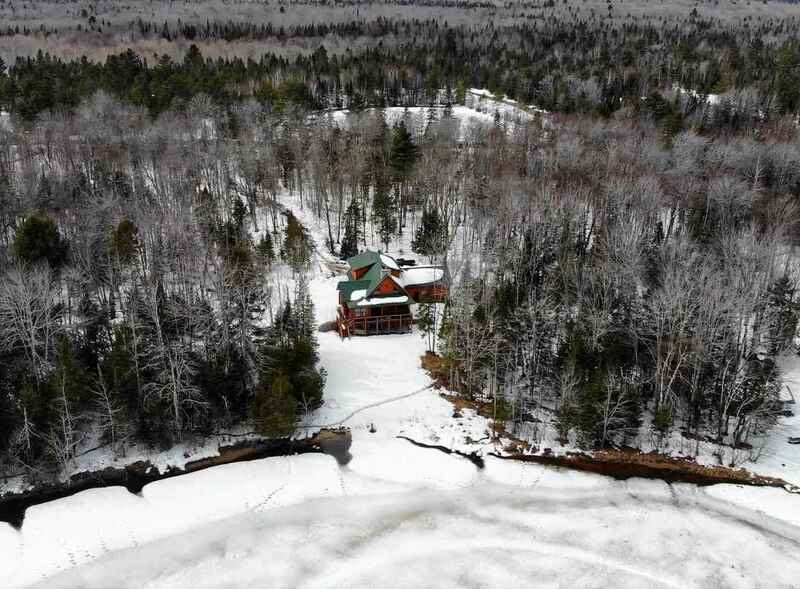 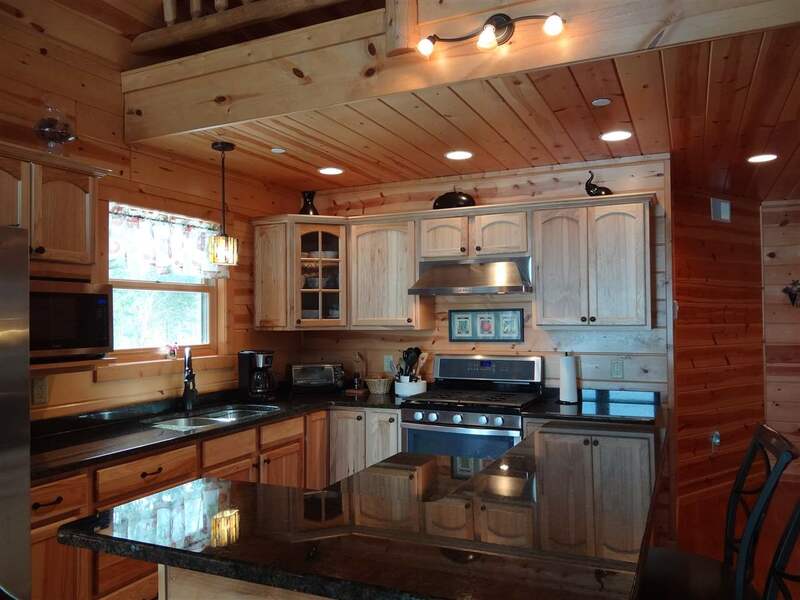 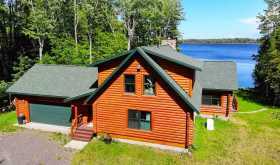 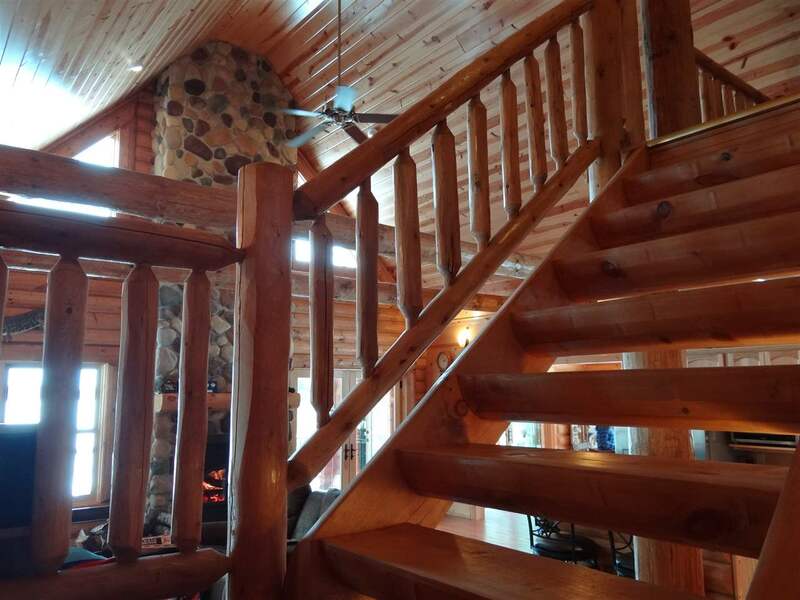 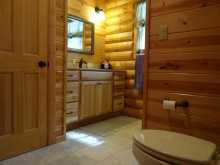 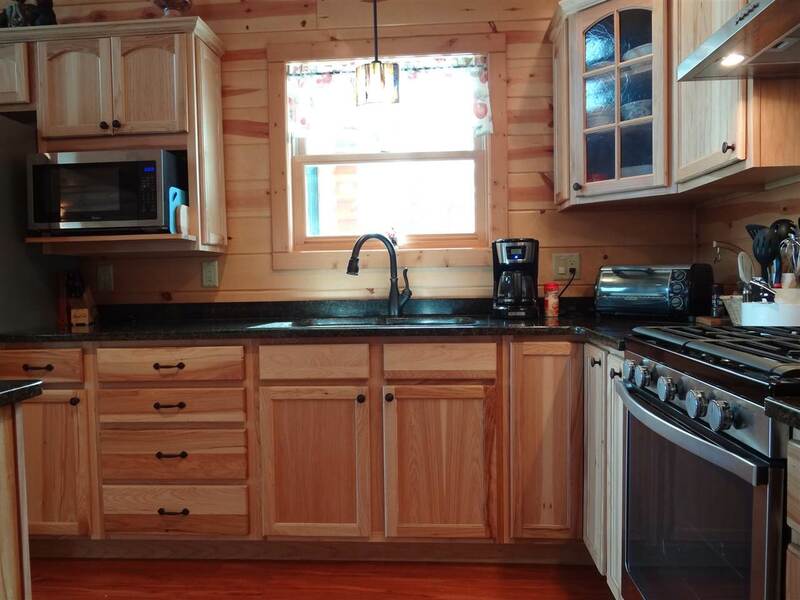 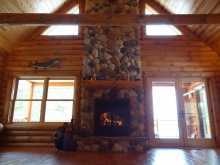 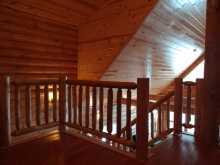 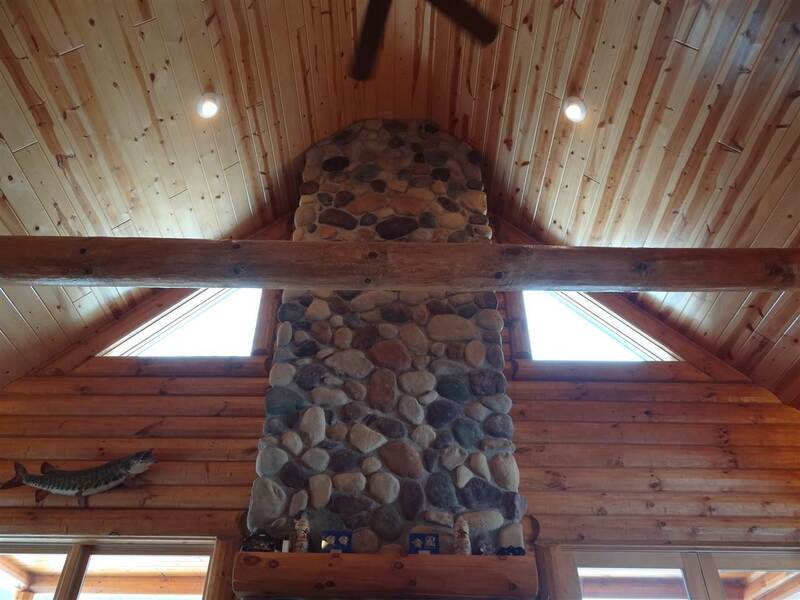 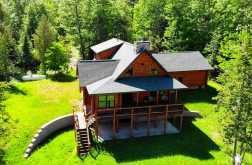 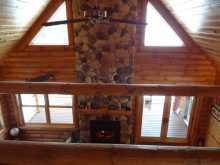 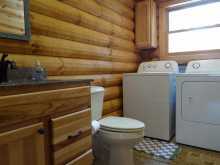 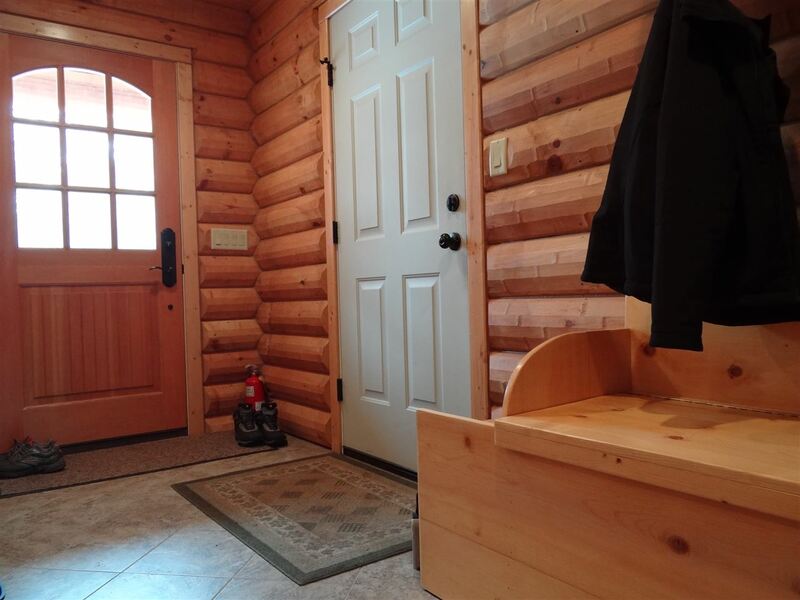 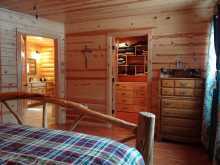 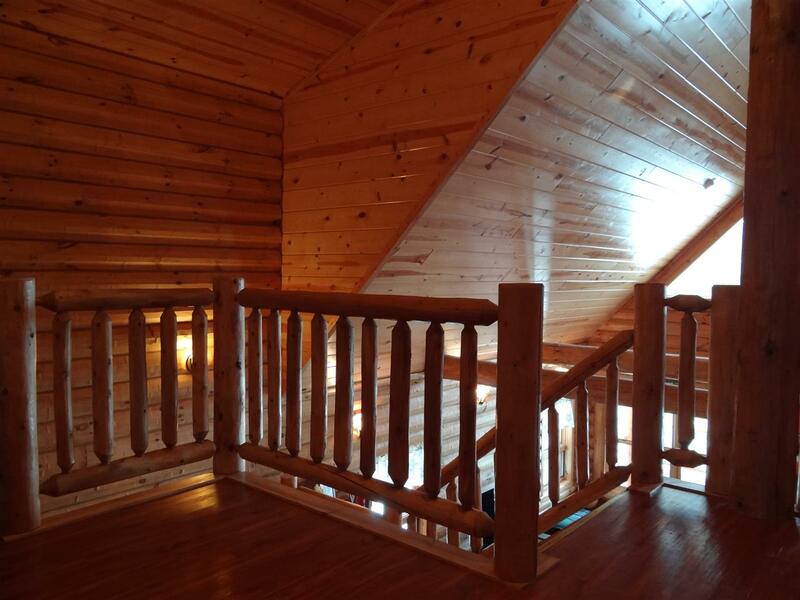 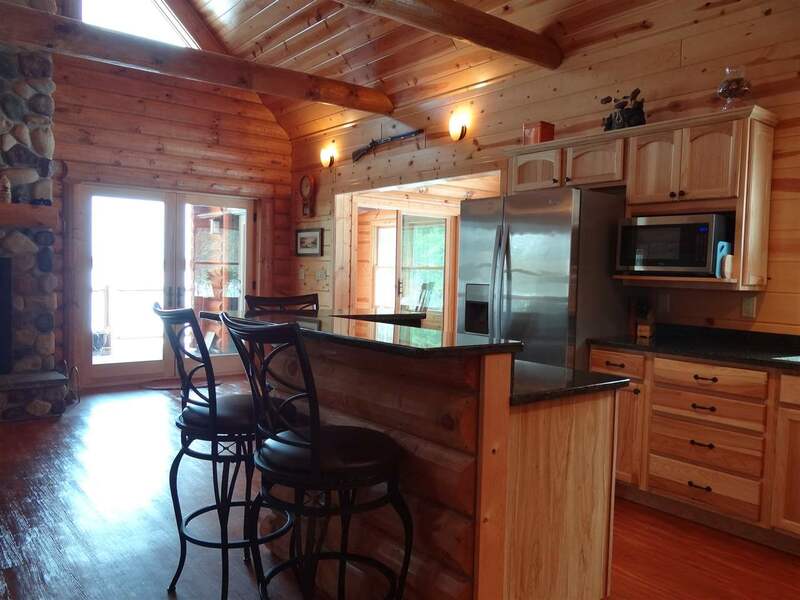 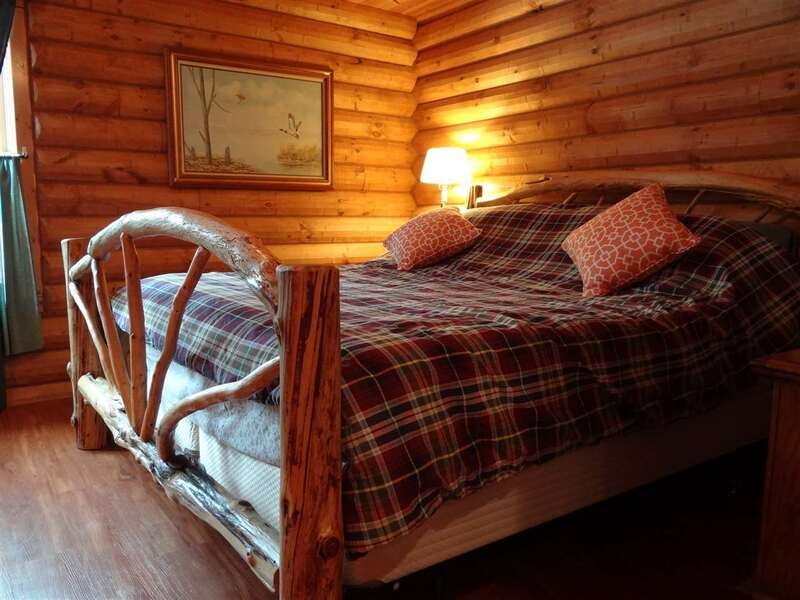 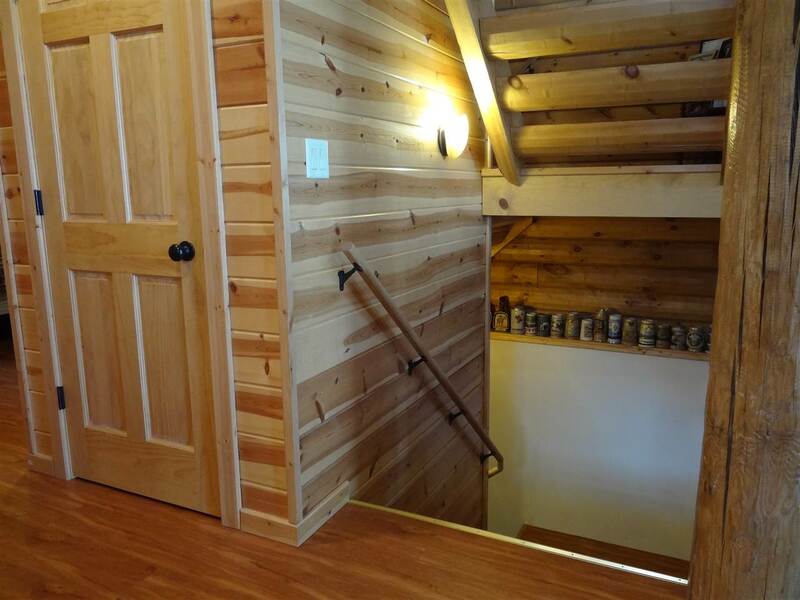 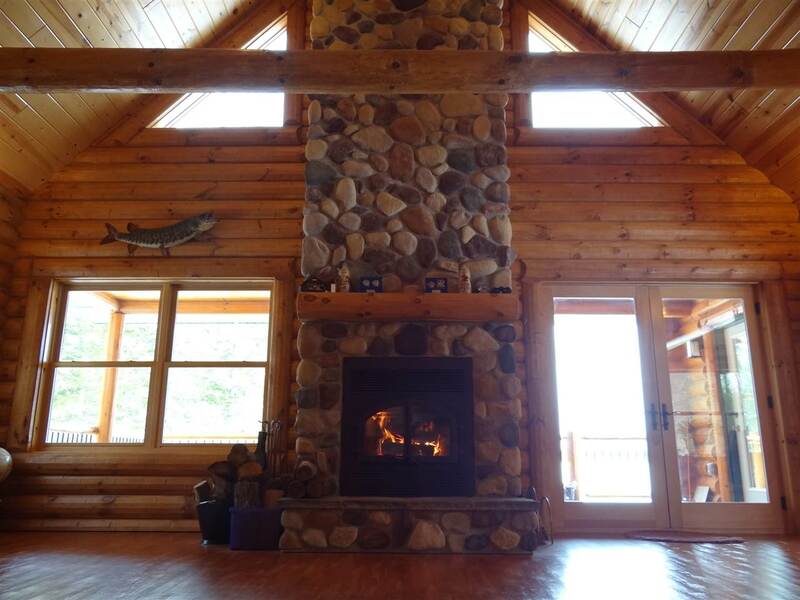 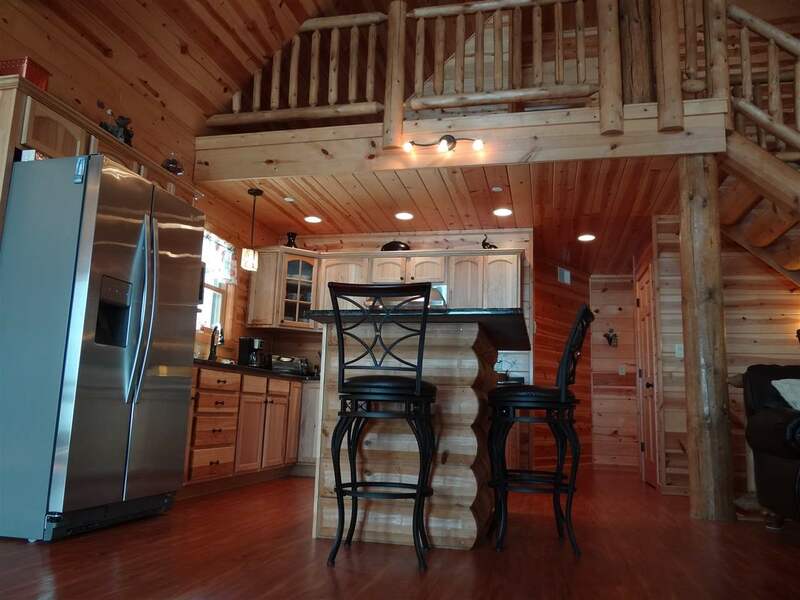 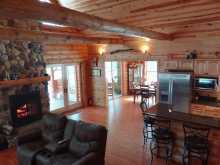 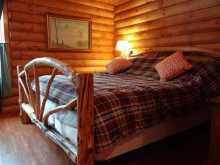 Live the Upper Peninsula dream in this beautiful Golden Eagle Log Home on Rice Lake! 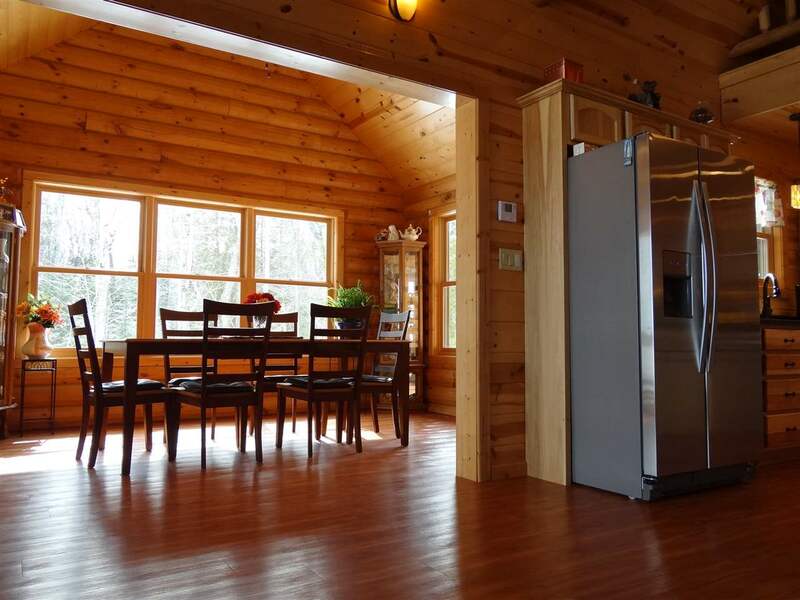 This home was constructed in 2015, and is in new condition. 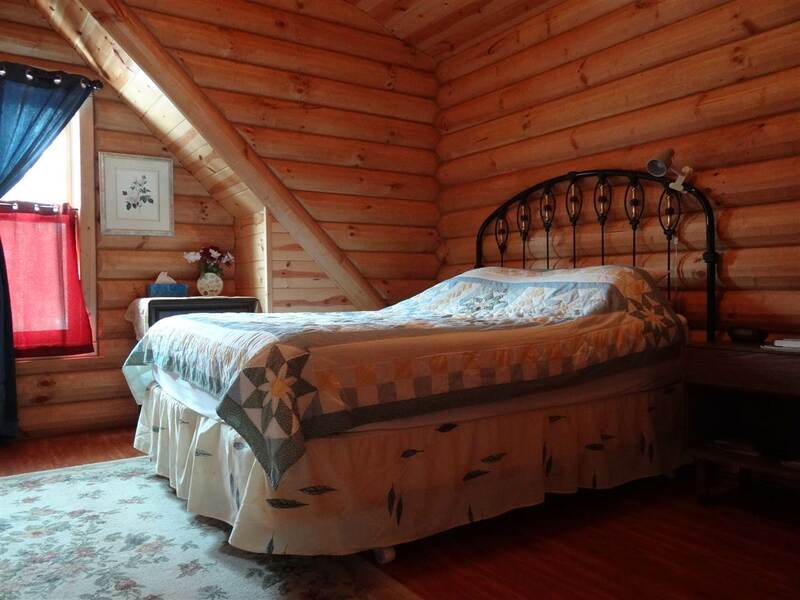 3 spacious bedrooms, 2.5 baths with quality finishes throughout. 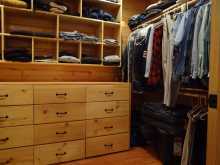 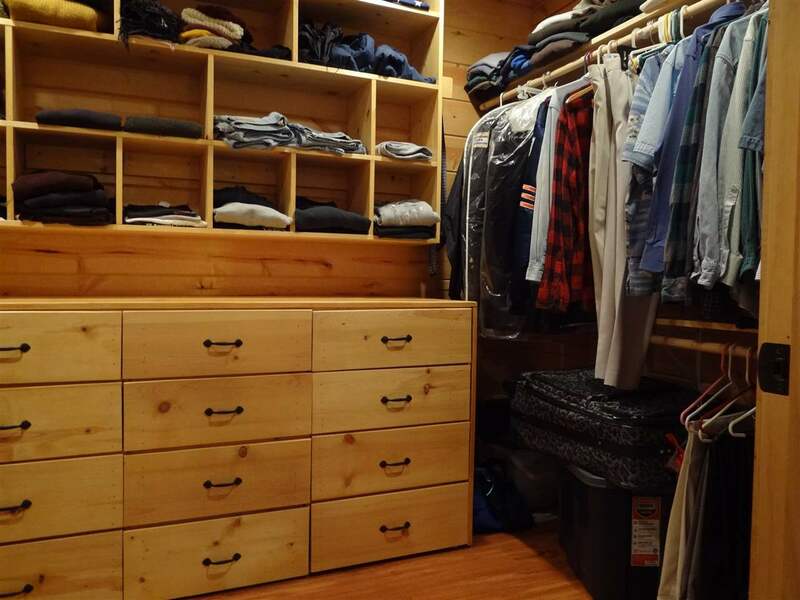 The master suite has walk-in his and her closets and a master bath. 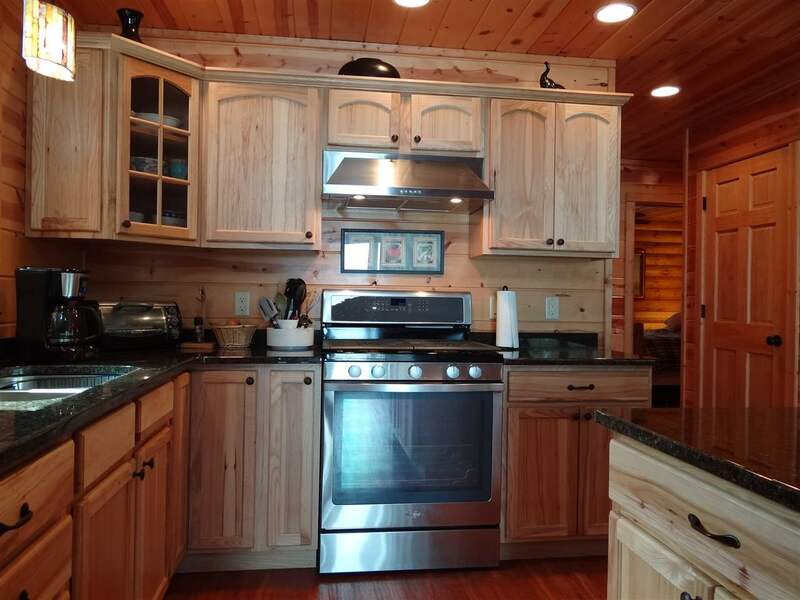 The kitchen features hickory soft closing cabinetry, stainless steel appliances and granite counter tops. 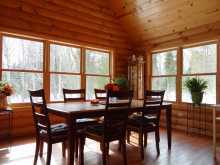 High efficiency Semco double pane windows and doors. 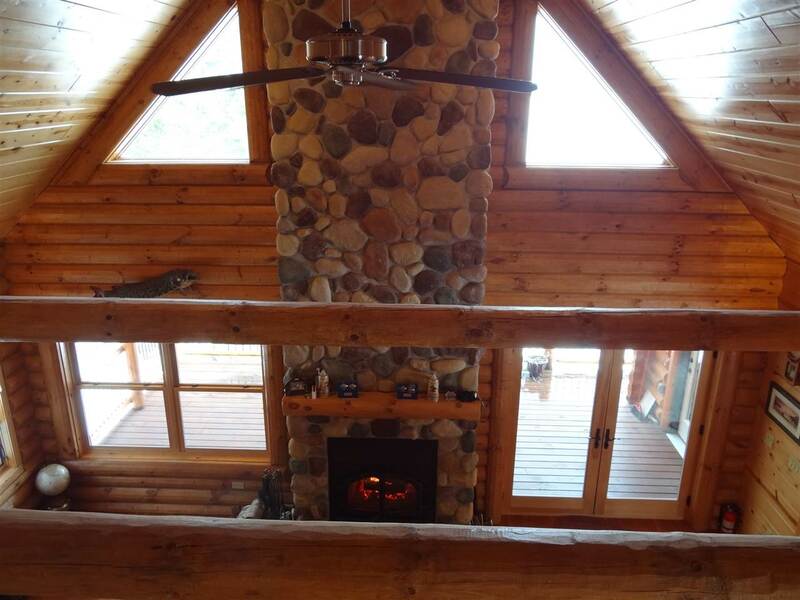 The great room has a 22 foot vaulted ceiling and you'll love the comforting heat from the high efficiency custom fireplace with fully tempered glass doors. 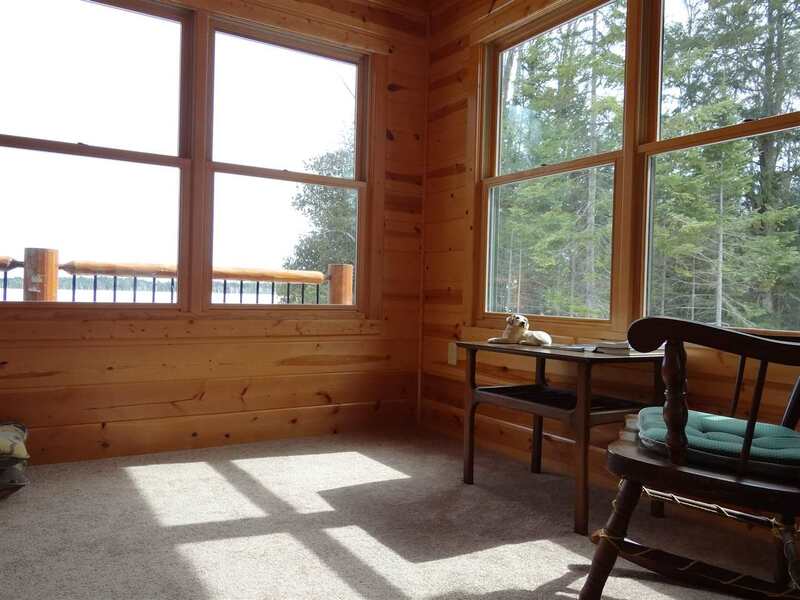 Great three season room overlooking the water. 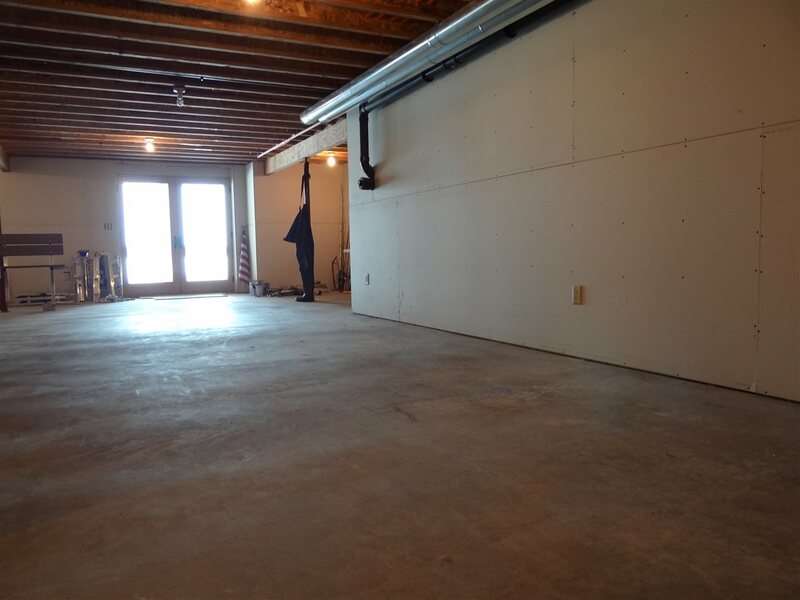 Multiple zoned in-floor heat throughout the house and 24' x 23' attached garage. 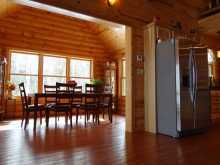 Underground power to the home, as well as a backup Generac 11kw whole house propane generator. 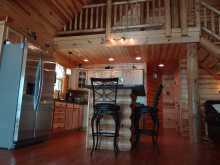 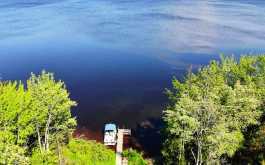 Most furnishings and the 32' Pier of d' Nort custom dock/pier are negotiable as well. 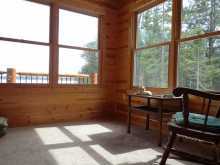 You'll enjoy your time on the large protected deck overlooking the lake. The land is over 2.2 acres in size in a very private and heavily wooded setting. 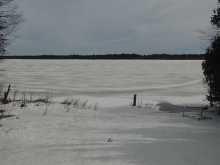 Enjoy over 170' of shoreline along the lake! 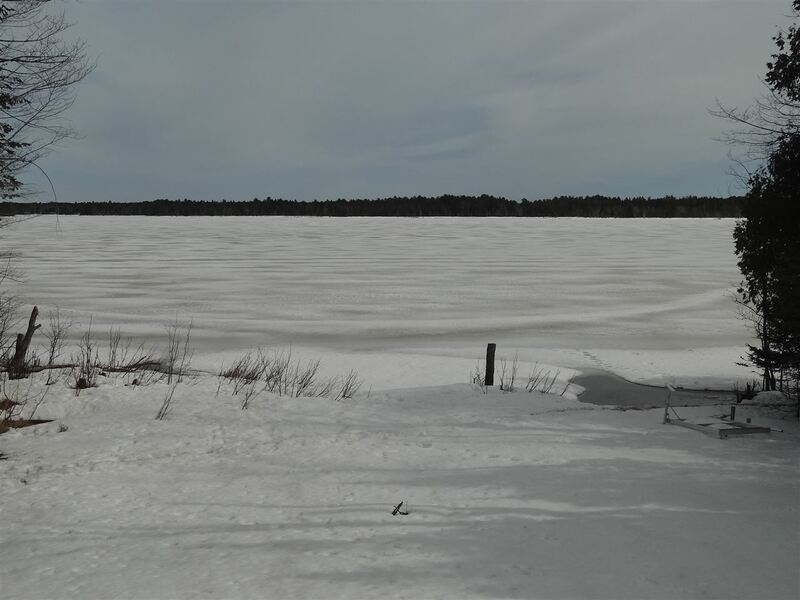 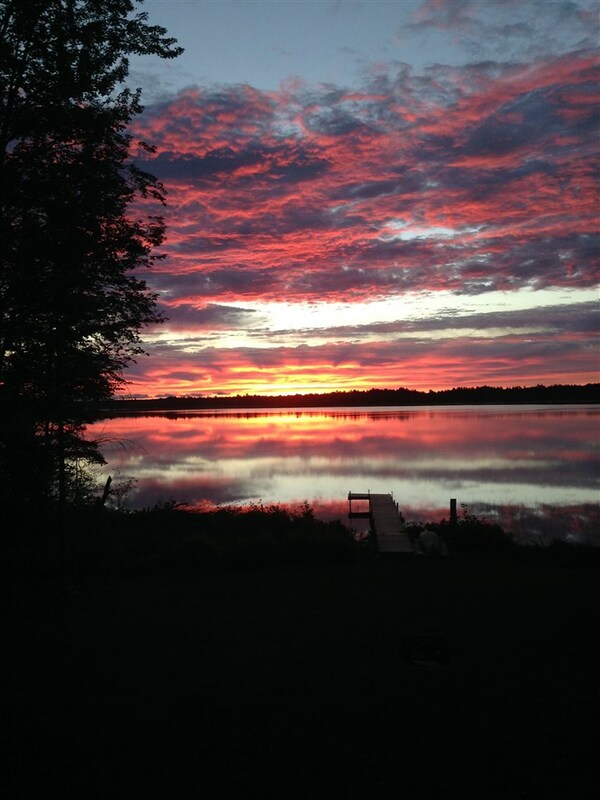 Rice Lake is 675 acres in size, and is great for recreation, swimming and has great fishing for pike, perch, walleye and more. Great value with this property, as it is priced far below the cost of the recent construction. 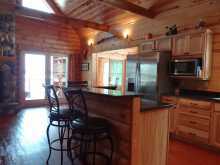 This is what you dream of when you think of your place in the north, and now your dream can come true!